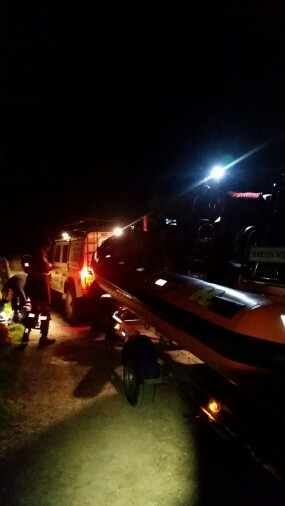 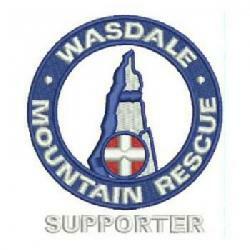 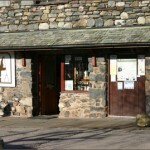 The team was called out to help 2 walkers who had become stuck on the Wasdale Screes path. 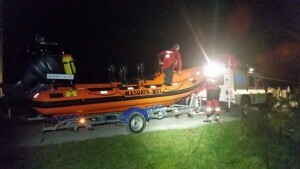 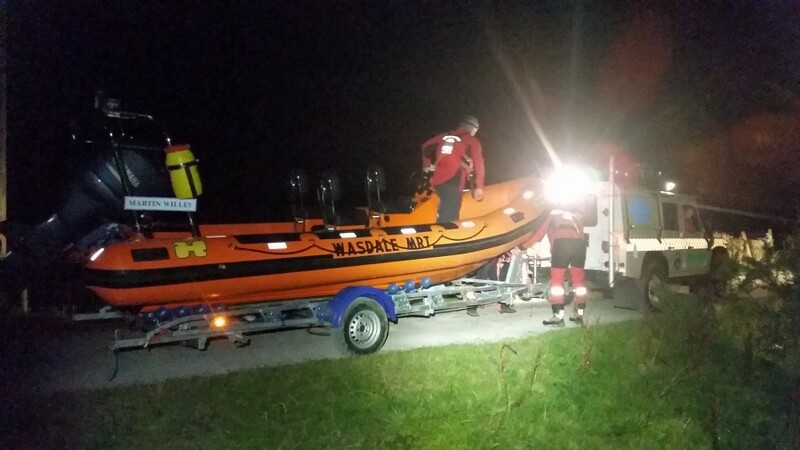 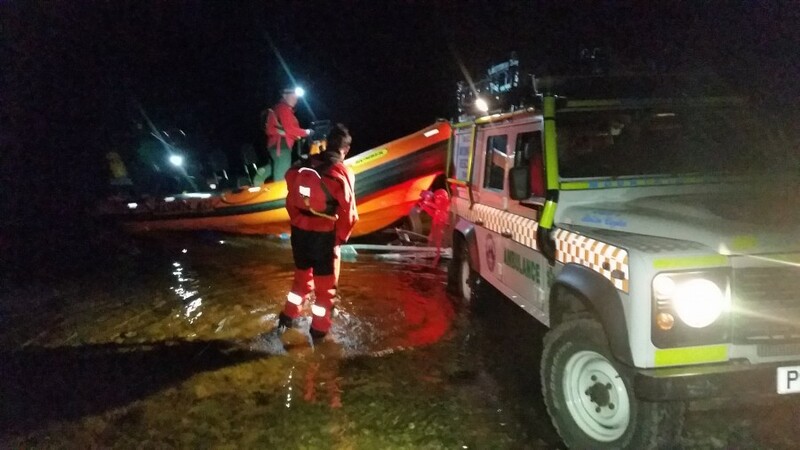 They were helped back to their car with the aid of the new team boat, this being the first time it has been used on a rescue. 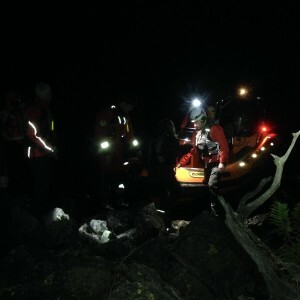 Short video clip of the Wasdale Screes incident earlier tonight.